A meeting took place between the President of the Réunion Region, Didier Robert, and the new President of the Republic of Madagascar, His Excellency Andry Rajoelina. On official travel to Madagascar on the occasion of the investiture of the new President of the Republic held on January 19 in the presence of several African Heads of State and representatives of France, the President of the Réunion Region, Didier ROBERT met Monday, January 21 with the new President of the Republic of Madagascar, His Excellency Andry Rajoelina at the State Palace of Iavoloha in Antananarivo. With the signing of the € 63 million Interrreg V OI European Framework Agreement, the two islands embody a number of projects benefiting people in the fields of economics and training in particular. The rapprochement and the strong dimension that the new Malagasy President wishes to give today to cooperation actions mark a new and promising step in bilateral relations. President Andry Rajoelina said: “Our vision is similar for the development of the Indian Ocean area. We must exploit our proximity to better cooperate in areas such as agriculture, energy, industrialization. The know-how, the engineering of Reunion which is ahead of various sectors such as the poultry industry or the energies, should allow us to get closer and develop to catch up. Among the priority topics addressed during this interview: sustainable tourism, air connectivity, training in the agricultural sectors, Reunion’s expertise in renewable energies, and waste management. The new projects led by President Andry Rajoelina were exposed. Among them transport, roads but also the development of a chain of chicken production with the support and know-how of Reunion industries. For the development of sustainable nature tourism in the Indian Ocean: the collective efforts made through the Vanilla Islands program and the economic benefits of cruises that benefit destinations in the Indian Ocean including the prospect of new companies must continue and intensify. 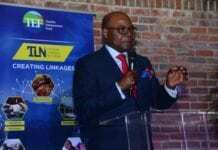 The new President aims, in this dynamic, to convince new investors to increase the supply and attractiveness (hotels and restaurants) and to mark a new impetus in tourism policy. The vision shared by the President of Madagascar and the President of the Region Reunion is that of the development of sustainable tourism in these regions with exceptional assets in terms of biodiversity, tourism that allows the creation of jobs. The President of the Republic of Madagascar officially invited La Réunion to participate in the international conference on tourism to be held in Nosy Be next April. On the issues of preservation, enhancement of biodiversity and natural heritage: the creation of the future Regional Agency for Biodiversity (ARB) in a few weeks should allow to better coordinate the commitments, alerts and needs of all the islands of the Indian Ocean, well beyond Reunion Island. 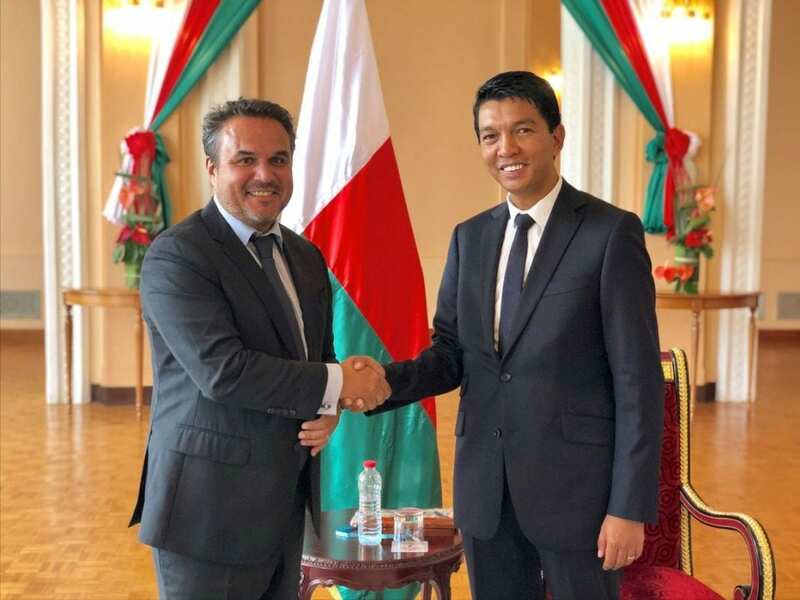 This strategic partnership has already enabled the creation on 2 July 2018 of TSARADIA (translation bon voyage), which is a restructuring of Air Madagascar, national for domestic flights. In conclusion, the President of the Republic of Madagascar and the President of the Reunion Region wish to open with dynamism and determination a new era and get closer, to assess the capacities of each to work for mutual success.